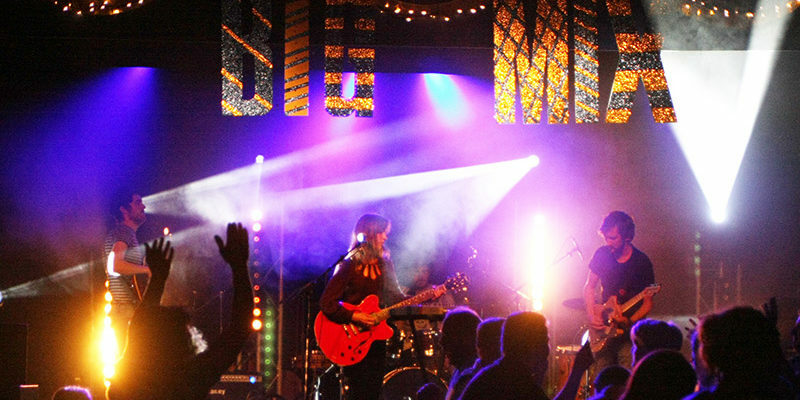 We are B Sharp: the music and enterprise charity based in Lyme Regis with over 12 years experience delivering workshops, training, performance and gigs across the district and beyond. 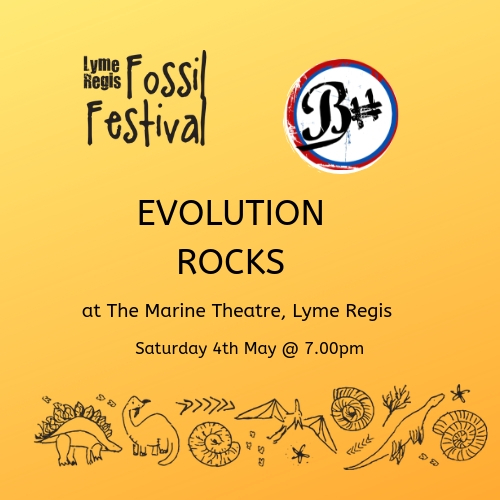 We seek to give children and young people the best possible start in life through music, to develop their incredible and diverse creativity in ways that build confidence, skills and experience. 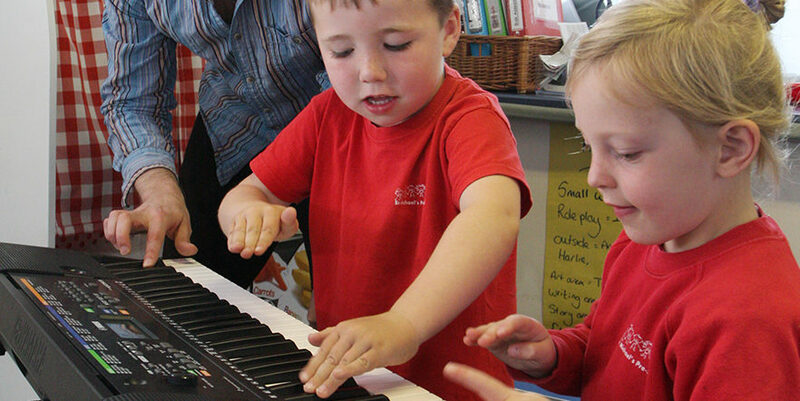 Weekly music making sessions for children and young people across Dorset and East Devon. Get involved in our projects, events or training opportunities throughout the year. 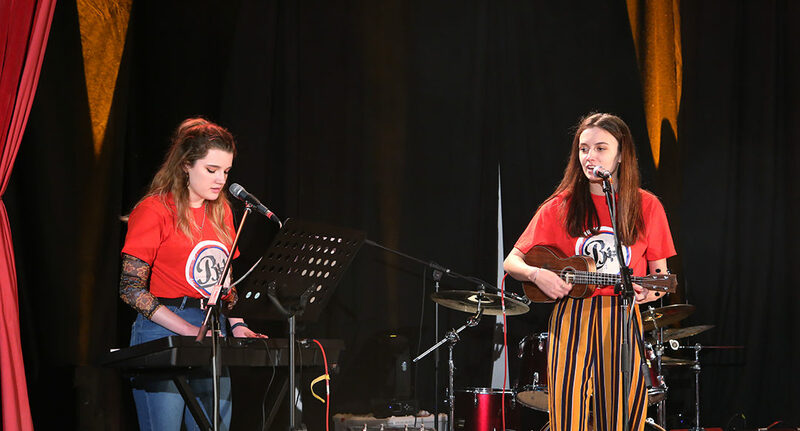 Our music leaders can run workshops with your school, pre-school or event. 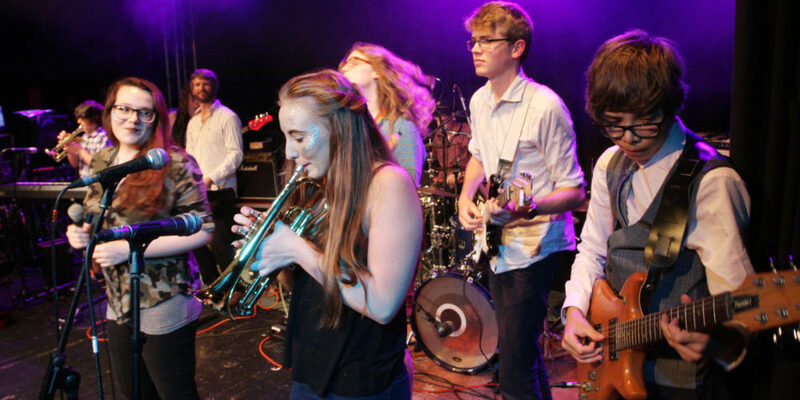 Our young people and young bands can perform at your event, gig or festival.